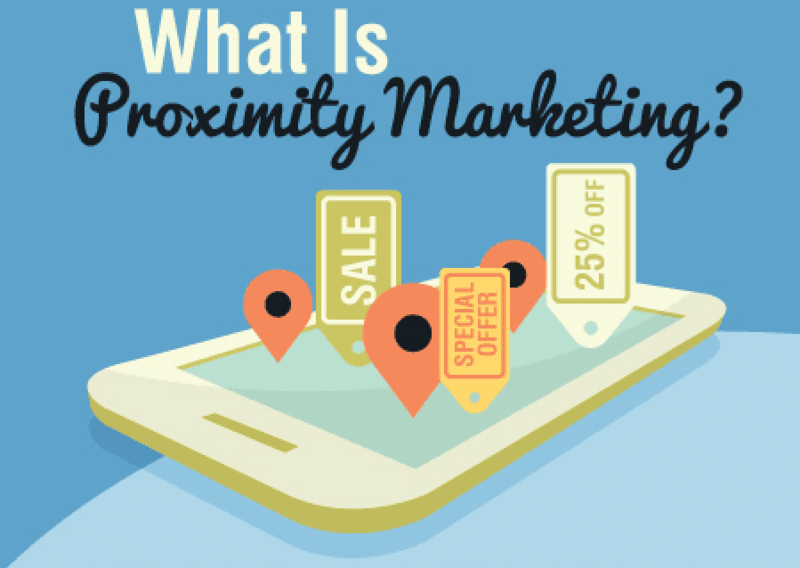 Proximity marketing can help improve a marketing strategy by increasing the relevancy of each transmitted message. This type of marketing provides consumers with content that is applicable to a specific area. Beacon technology big factor of proximity marketing development in retail marketing it can be a boon for shoppers and store owners, consumer savings and increased merchant sales information to transmit message via Wi-Fi or Bluetooth. These types of marketing can be help full for a business in many ways. Any business or organization that operates in a fixed location can execute a proximity marketing campaign to assist with an extensive marketing strategy. This type of marketing provides general information about a product, business, or service to nearby consumers. Ashtopus offer some excellent proximity marketing solutions that can take a business to the next level. Contact us to find out more!